Step 1. Create an Event. Go to Admissions > Events > Add. Fill in all the relevant details. Event code: This should be in FULL CAPS and unique. Description: This is what is displayed to the end user. Long description: Is displayed on the product page. Please use HTML formatting. Maximum Places: Leave blank. This is added later. Multiple redemptions: if people are expected to leave the venue and return, this can be checked to allows multiple scans of their online ticket. Additional collection: Optional, can be used to up-sell. Image: Currently only supports PNG files. Once these have been filled in, press save. You will now be presented with two new entry boxes below the event area, and two warnings informing you that you need to add tickets and dates to the event. Description: General Entry, Adult, Child, Member... etc. Long description: Currently not implemented. 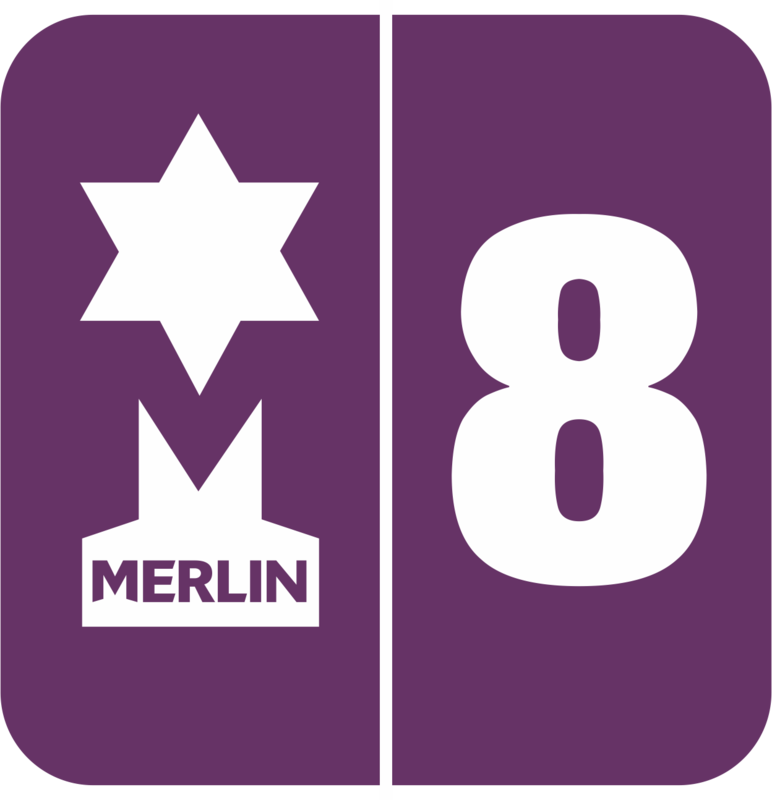 Redeem SKU: Only for use with Merlin® 8. for Online only websites, type in "REDEEM"
Headcount: How many people this ticket includes. Display order: This is the order in which the ticket is displayed, 1 is shown first, 2, 3, 4 and so on are shown in order. Available Online: If this ticket is to be sold online this should be checked. If you have "early bird tickets" you may want to hide these after a certain date but un-checking the box and saving. Step 3. Setting the date and time of the event. Here we can create different days, dates and times for our event. Create one of multiples based on your event. Description: If left blank, user will see the date and time of the event when they select it. Start Date: Start date of event. End date: For one day event, select the same start date, for more days select a future date. Start / End time: Time of the event. MTWTFSS: When users can book tickets for, check to enable the day. Maximum places: How many tickets can be sold per session. Available Online: Check to make this live online. Un-check to remove this session. Maximum online: (For use with Merlin 8) Set to "0" to have the same quantity as maximum places. To show these tickets online, they need to be added into a category, on this website they are called "Collections". To see how to add tickets to a collection and the final step, click here.